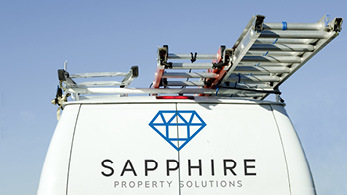 Sapphire Property Solutions are dedicated to providing clients with bespoke building and maintenance services. 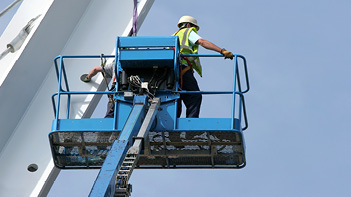 Our team are made up of experienced and highly qualified professionals who are always ready to take on new challenges. We are a team dedicated to service. For over 15 years we have gradually evolved our offering to become a full service building contractor. 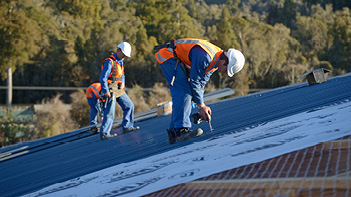 From planned and reactive maintenance to roofing, carpentry, general building and electrics. We have it all covered at competitive prices. See what we’ve been up to and who we’ve been working with. From repairing leaks to full refurbishments, all our projects are vast and varied. Sapphire Property Solutions have proven to be a dependable partnering company to LA Fitness. Providing quality work and offering excellent value for money through a polite and trustworthy team. I’ve used Sapphire for many years on both planned and reactive maintenance. The quality of work has been exceptional and they have a great understanding of delivering projects on budget. I would highly recommend them. I have worked with Sapphire for many years now and I can honestly say that their work is always on time, always within budget and always the standard expected. We will efficiently supply you with the trained expert for your requirements; we have access to a wide network of registered technicians including plumbers, heating engineers, pest controllers, roofing and drainage specialists. With the ability to react quickly to urgent issues, we can provide our clients with planned or reactive maintenance services. Whether you are taking on an additional building, refreshing existing space or re-locating, we can help develop a professional plan. We provide efficient and cost-effective building maintenance services, ensuring your building is compliant with all the current regulations. Our electrical engineers carry out all aspects of electrical installation works on both commercial and residential properties. With a fast and efficient response team, we provide all types of general heating and plumbing to commercial and residential customers. We’re developing advanced techniques to solve even the most challenging of maintenance situations. We’re proud of the work that we do and like to share our latest projects. Sapphire recently carried out the refurbishment of 20 LA Fitness gyms to following an update to their branding. LA Fitness came to Sapphire for a dependable partner who could offer them value for money and high standards which they have commented is exactly what they got. These large scale planned projects are where Sapphire are proving to offer exceptional service. The Reynolds head office is a well established building but was in need of a major refurbishment. Sapphire carried out these extensive works and now has a large programme of on-going work for the group. We have established a great working relationship with Reynolds and feel like a genuine partner to the Reynolds group.